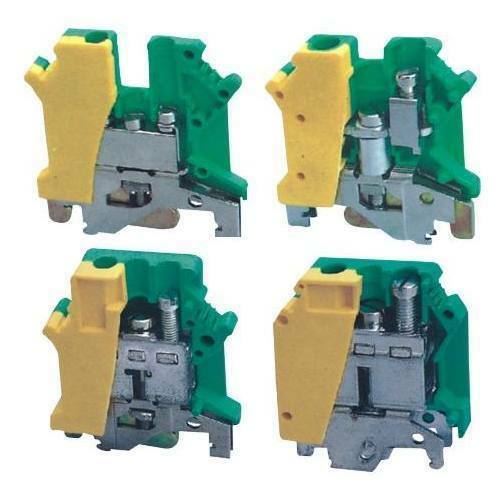 Owing to our sound experience, we have been successful in catering to the requirements of our esteemed clients by offering quality Earthing Terminal Blocks. These blocks are designed by the professionals in such a way, where the mounting rail not only has a mechanical but also an electrical function. Moreover, these blocks are mounted on the same rail along with the other terminal blocks. In order to meet the customers' requirements, we offer these blocks to the clients in all sizes.